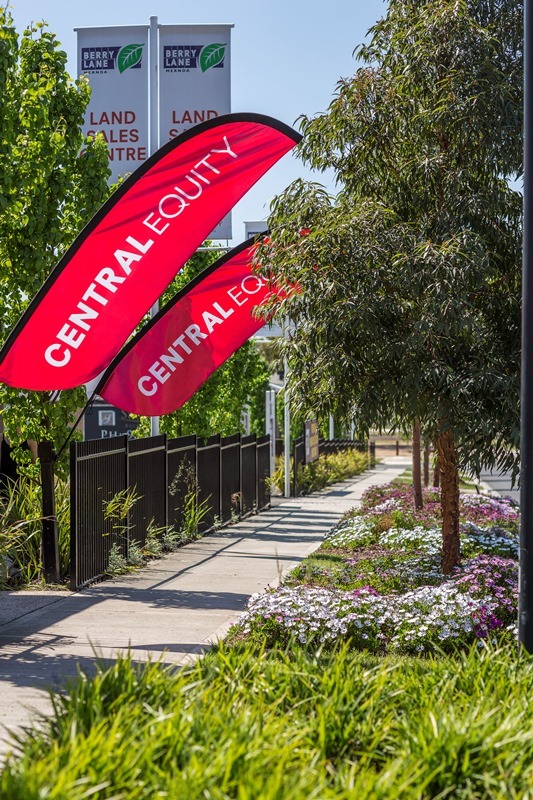 Berry Lane Sales office and car park is a new Estate for Central Equity in Mernda. The scope of works included the full completion of landscape works to front and back of sales office and all works to car park. UDL went on to do further landscape works in others stages in the estate.